Newegg is an online retailer of computer hardware and software based in the US. Here, you can shop for a variety of accessories for your different electronic devices. With Big Apple Buddy’s personal shopping service, you can now buy direct from the Newegg online store anytime, anywhere. No matter what make or model of an electronic device you have, Newegg will have options for hardware and software. 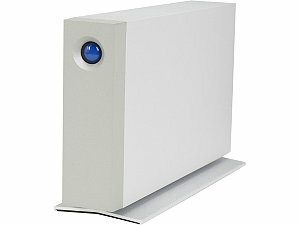 The LACIE d2 6TB 7200 RPM 3.5" Thunderbolt 2 x 2 External Hard Drive for Mac Model 9000472U is a great hardware option, offering professional speeds of up to 220 MB/s. This hardware’s aluminum unibody is designed to reduce noise and vibration and allow you to enjoy your device in a speedier manner without any of the hassle. With USB 3.0 and dual Thunderbolt 2 ports, this device offers universal compatibility, and you can hook up any computer to it. You can also shop from a variety of desktop and laptop computers at Newegg. 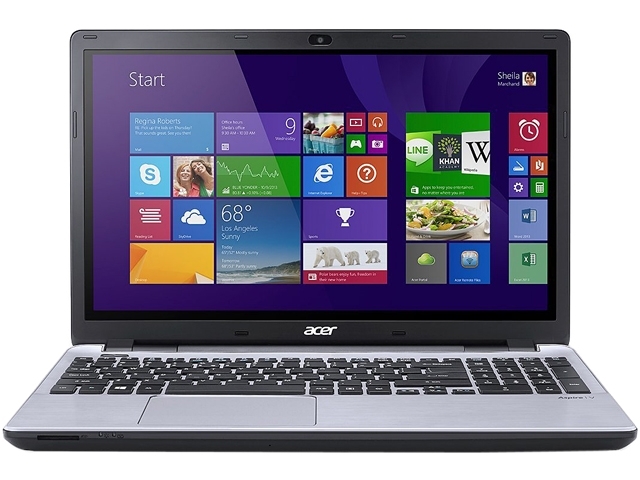 This Acer Laptop Aspire Intel Core i7 is a lightweight laptop that is great for travel. With a touchscreen and 8GB of memory, this is a great option for either school or work. Don’t forget to accessorize your electronics! Newegg offers plenty of options for cases to fit all different kinds of electronics. 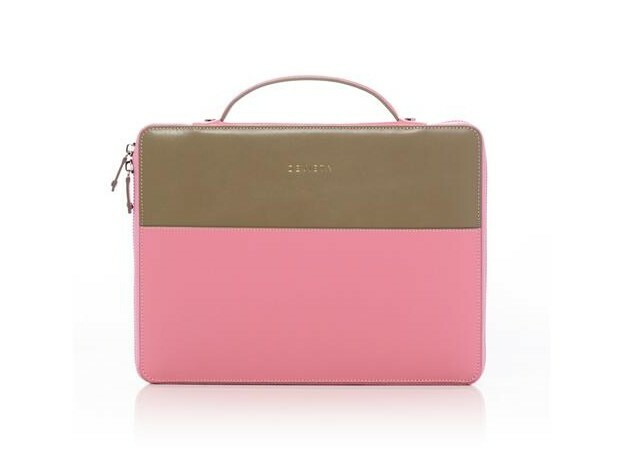 This Divieta CoCo iPad Carry Bag is made of premium leather and lined in suede for extra protection. This case even folds out to reveal hidden pockets to help hold some of your everyday items and valuables! Unfortunately, the USA Newegg online store does not currently offer international shipping. However, Big Apple Buddy, your personal shopper, can help you buy products direct from the official USA Newegg online store and ship them to your doorstep, no matter where you are in the world. If you would like to buy from the USA Newegg online store, simply let us know which items you would like to order (by filling out the form below) and we’ll get back to you with a free international shipping quote within 24 hours!